DraftKings mentioned that launching daily fantasy sports (DFS) to Australia could end up being more profitable than people expect. Bringing DFS to more markets is the company’s goal since forever. DFS wants to expand internationally and carefully assess what the results will be. The next location for the DFS opening in Australia. DraftKings announced that DFS got all of their legal licenses to launch the company here. The only region that is not included in what DraftKings planned is South Australia, which seems to have its own gaming regime. Yet DFS will reach around 20 million persons in Australia, which is quite impressive. Fantasy sports sites such as Draftstars, PlayON and Moneyball also serve Australia in terms of DFS. This is why it was paramount for DraftKings to consult the Northern Territory Racing Commission for a permit. The NTRC mentioned that PlayOn and Moneyball are actually sports bookmakers. 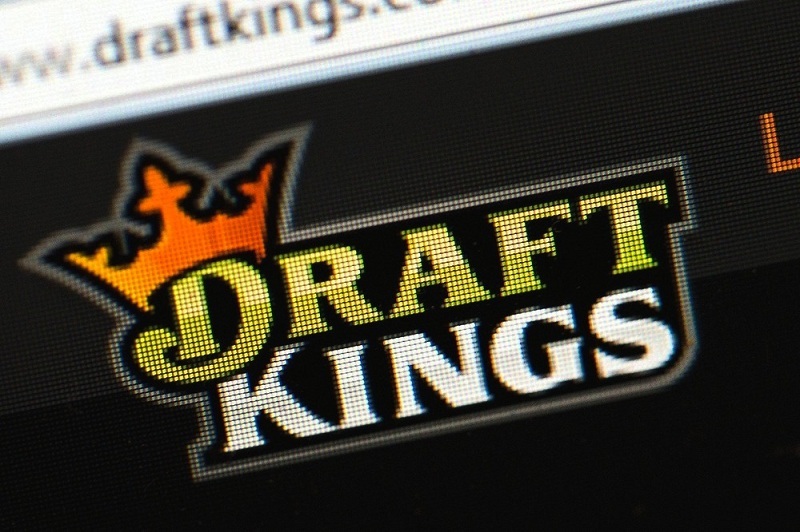 DraftKings focuses on paid-entry fantasy sports. Anyway, DraftKings decided not to officially announce the launch of DFS in Australia because the sport plans are not yet defined. DraftKings mentioned they will take into account cricket, rugby and Australian rules football. Australians are eager to play NBA and golf as well. At this moment, DraftKings serves countries such as the UK, Germany, Austria, Malta, and Ireland. At first, DraftKings activated in different parts of the US only. They continue to expand to this day. The CEO of DraftKings, Jason Robins said that Australia is a promising country in terms of launching DFS there because of the high passion of the locals to get closer to such sports. This is why Australia represents one of the most important potential markets for DraftKings and it should not miss the chance of launching here. DraftKings has international expectations that they plan to transform into reality in the future years. In the DFS industry, there are numerous other companies that can’t even think of launching internationally. For instance, FanDuel immediately pulled back from launching on a global level. They even stopped offering their services to the UK market. Yahoo DFS also decided that they should leave the UK. This means that the only competition that DraftKings will face is PlayON, although they offer niche products. DraftKings has the possibility to launch DFS freely, but it has to pay attention to multiple factors when doing it. As in any other situation, there are several risks that DraftKings exposes itself to. The company will invest a lot of money in launching and expending it, without properly knowing if it is going to generate the expected profit. DraftKings might need to invest in strong marketing campaigns to gain customers, which is unlikely for the company. The company used to launch on new markets without working too hard on attracting users. This time, marketing campaigns are more like a necessity rather than an option. The addressable potential audience is promising, so – with the right strategy – DraftKings possesses all chances to rule the DFS industry on a global scale.